AND ORGANISATIONS ACROSS THE GLOBE. for events run by cities, communities and municipalities making excellent use of open and public spaces for physical activity. for cities, communities and municipalities that showcase great work in the promotion of SAPA into their city setting. 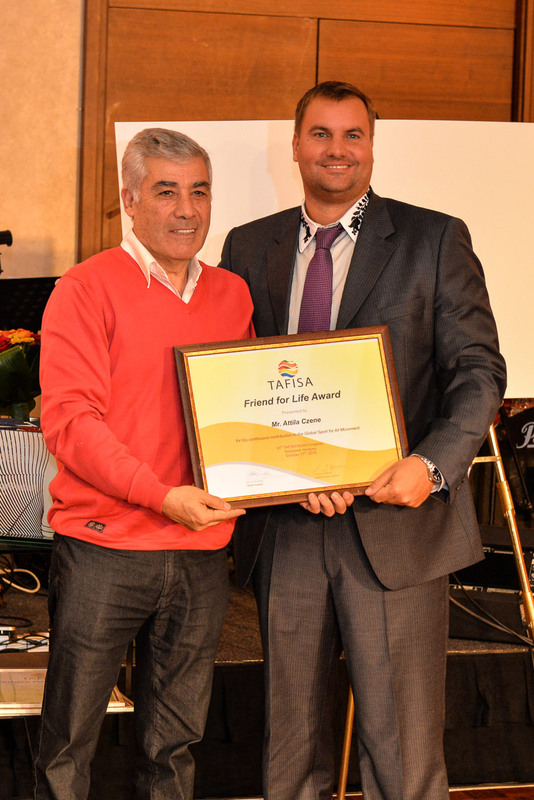 for individuals that have contributed significantly to the growth of TAFISA. 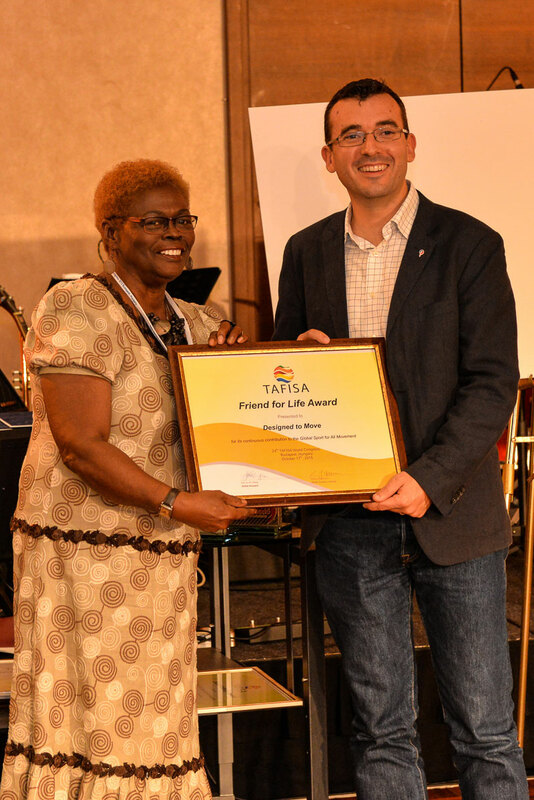 Recipients of this award might include, for example, the heads or key contact of host organizations of major TAFISA events, sponsors or cooperating partners. Events must be registered with the #TakeBackYourStreets program for consideration for a #TakeBackYourStreets Award – Register here! 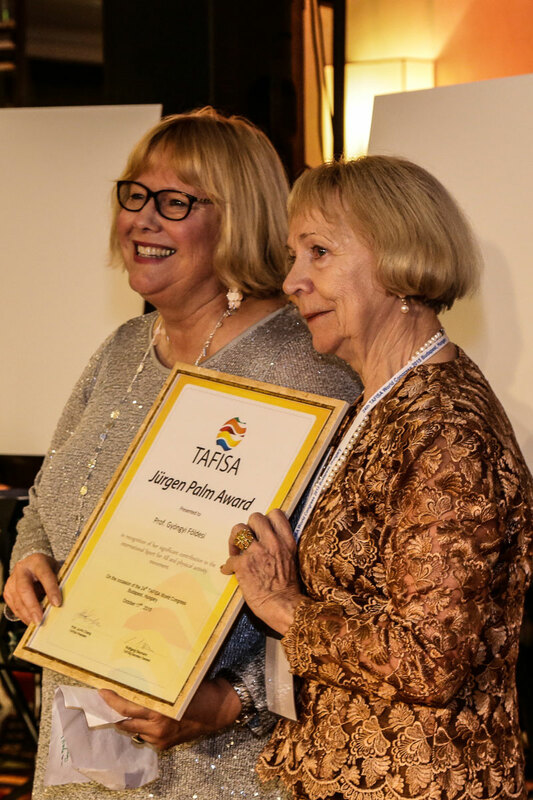 All award submissions and/or nominations must be received by the TAFISA office no later than six weeks prior to the coming TAFISA World Congress. More information regarding the Awards Scheme and nomination forms can be found using the links below.